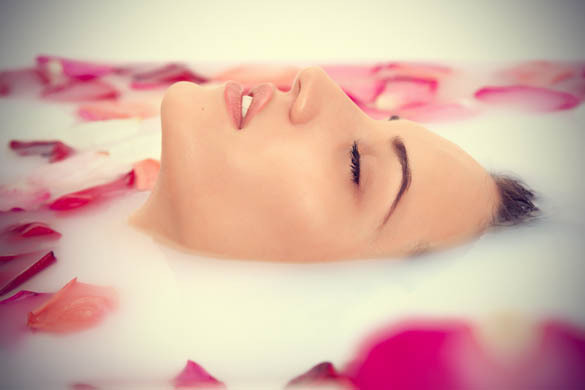 It is believed that rose water was an essential part of timeless beauty Cleopatra’s skin care regime. So for all those of you, who’re craving to get gorgeous skin, just like Cleopatra’s, the following post is for you. 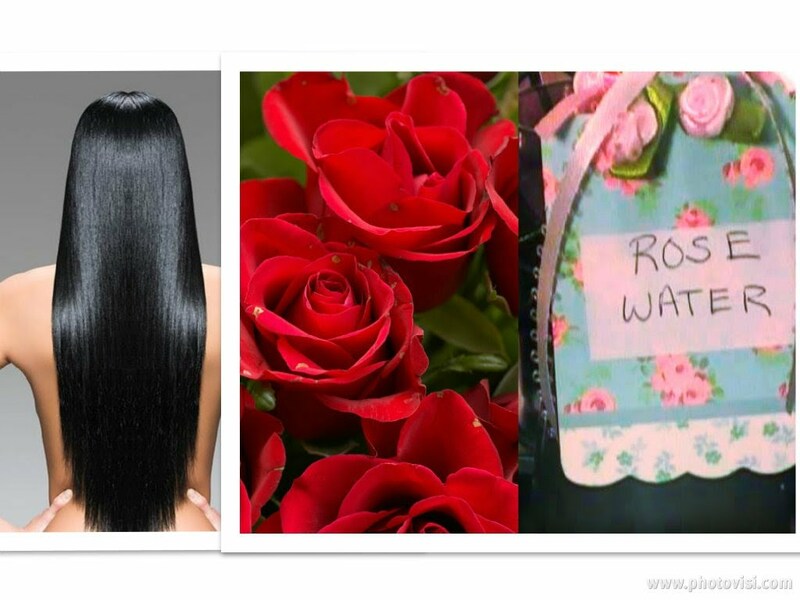 Rose water is a multi-tasker, the merits of which range from skin care to hair care to eye care and so on. 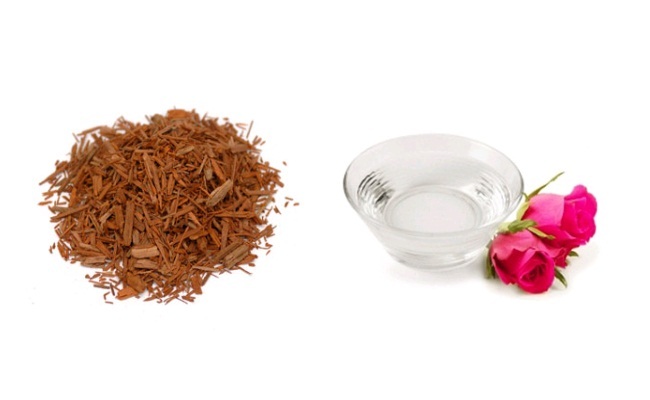 Rose water provides numerous benefits to the skin. It helps maintain the pH balance of the skin. It moisturizes, revitalizes and rejuvenates tired looking skin, giving your face a healthy natural glow. Use it sparingly over your makeup for a natural looking dewy finish. 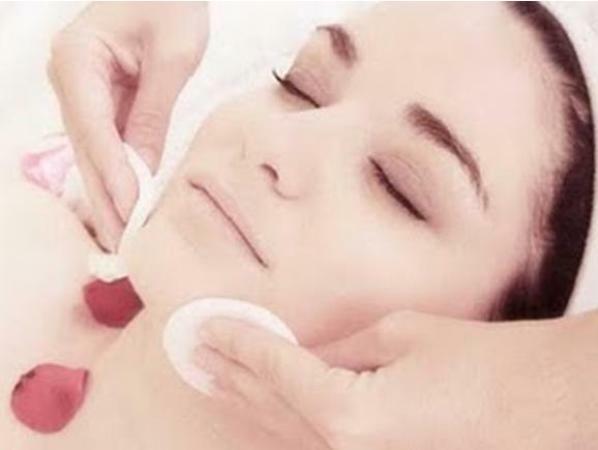 Rose water makes for an excellent natural facial toner. Just dab on some chilled rose water to a cotton ball and apply to your face. It is a mild natural astringent, which is why it is often used after facials to close open pores, leaving behind a fresh floral fragrance. Being loaded with anti oxidants and a variety of vitamins, it nourishes the skin and prevents ageing. 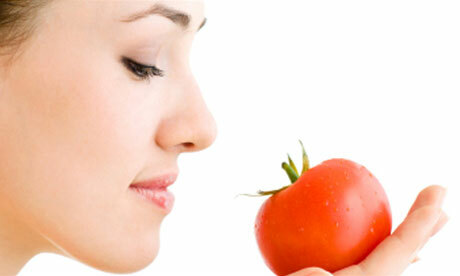 It strengthens skin cells and regenerates skin tissue, keeping wrinkles and fine lines at bay. Rose water is packed with antiseptic, anti bacterial and anti inflammatory properties and is an effective natural treatment for acne, pimples, dermatitis and eczema. It also helps heal scars, cuts and wounds. So apply some rose water directly on the affected area to get rid of these skin issues. Rose water also makes for a very good facial cleanser and helps remove oil and dirt, accumulated in the pores. It can also be used as a natural makeup remover. Rose water is believed to be a powerful mood enhancer and helps relieve stress and anxiety. 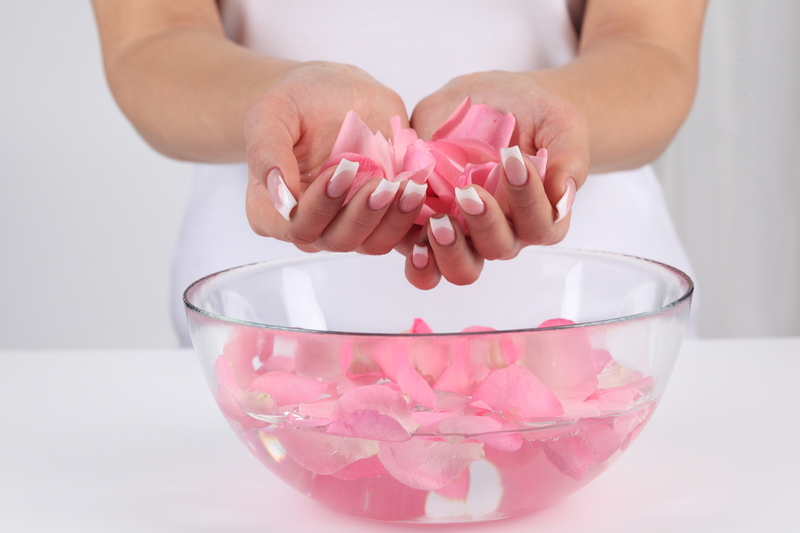 So adding a bit of rose water to your bathing tub soothes and calms the nerves, and leads to a more sound sleep. Pat some cotton balls dipped in rose water to get rid of tired, droopy eyes. 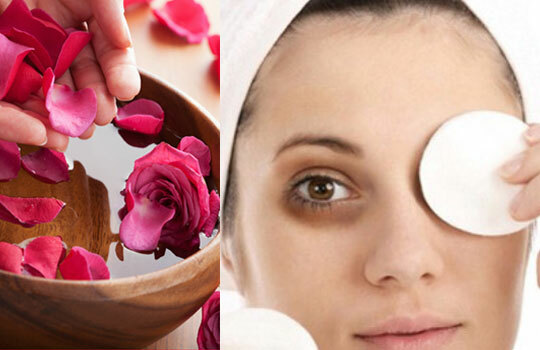 Rinsing your eyes with rose water removes redness and puffiness from the eyes while relaxing them at the same time. It also makes for an effective remedy to treat dark circles caused by fatigue and sleeplessness. 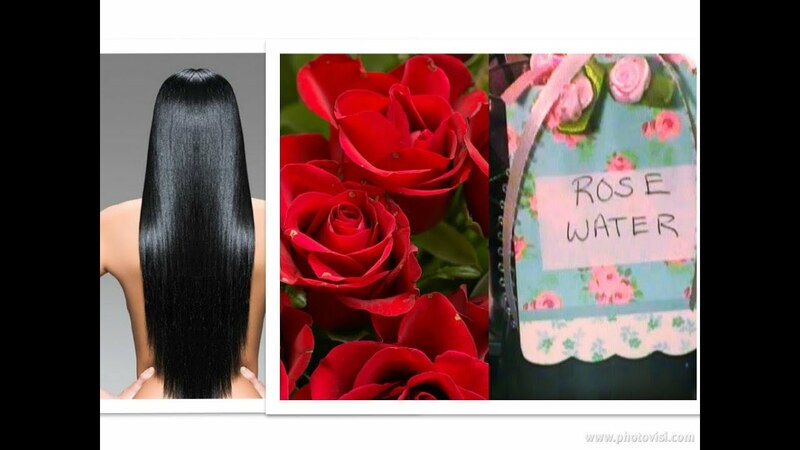 Rose water with its anti fungal attributes is also effective in treating mild dandruff issues. It also nourishes and strengthens hair roots and promotes hair growth. 1. 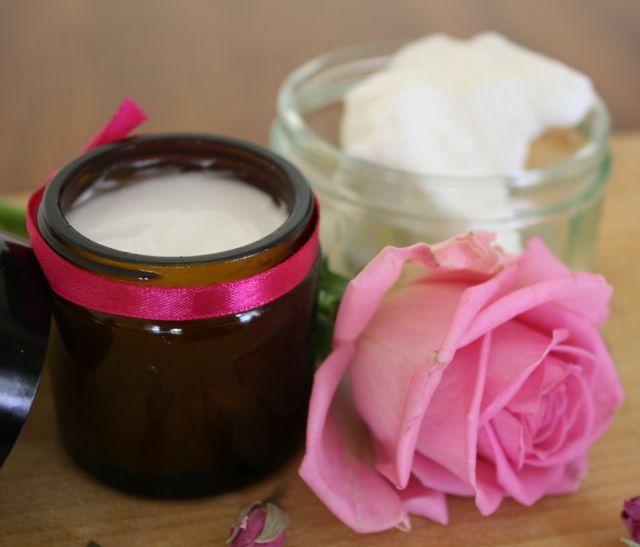 Take some sandalwood powder and add a few drops of rose water to form a thick paste. Apply this paste to your face and neck and allow it to dry. Now wash with water. 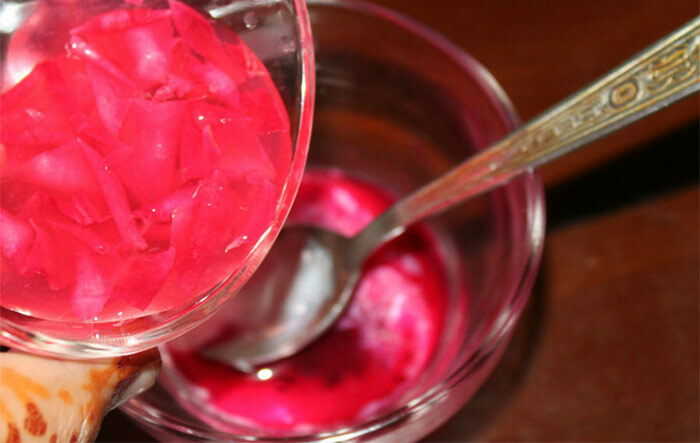 This remedy has a cooling effect on the skin and also treats acne and pimples. 2. 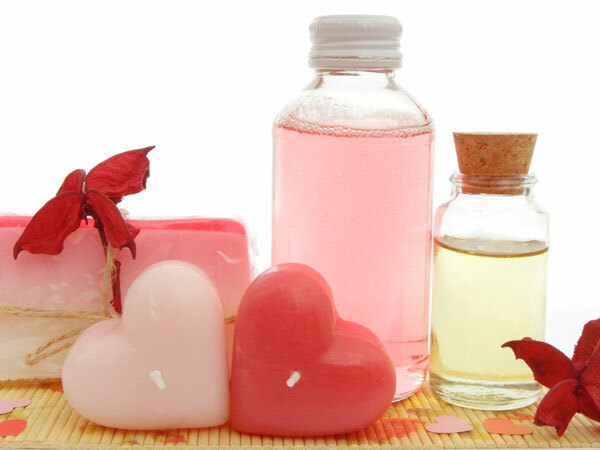 Mix well 1/2 a cup rose water, 1 tsp glycerin and a few drops of rose essential oil to make a natural skin cleanser. Dip a cotton swab in this mixture and wipe off any traces of oil and dirt with this cleanser. 3. Blend together some rose water and some tomato juice and dab it on your skin. Keep it on for about 10 minutes and wash with water. This remedy helps tackle sun tan effectively. 4. 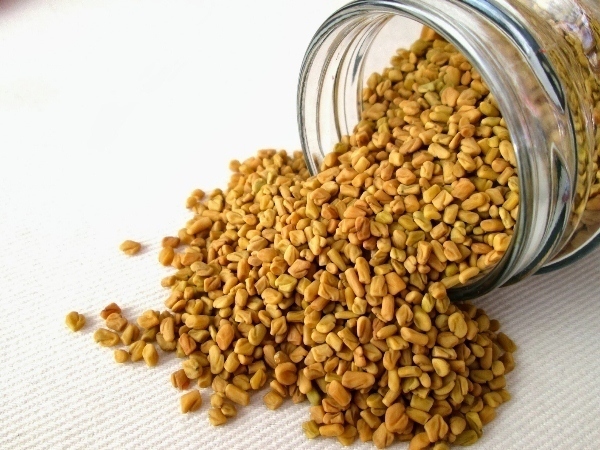 Prepare a mixture of methi (fenugreek) seed powder and rose water and apply it generously on the scalp. Let it sit for about 45 minutes and then wash your hair. This proves to be really effective in treating dandruff. 5. Mix together rose water and glycerin in equal quantities and apply this mixture to your scalp, massaging gently and leave it on for half an hour. Use this remedy 3-4 times in a month to keep frizz at bay and provide nourishment to your hair at the same time. 6. Blend some beetroot pieces in a blender. Now add some rose water and milk. Apply this concoction evenly over your lips and let it sit for about 15 minutes. Now wash with water. Use this pack regularly to lighten lip pigmentation and get rosy pink lips.